It was time for celebration for the people of Afghanistan last night as they witnessed a historic moment in the Afghan sports arena. 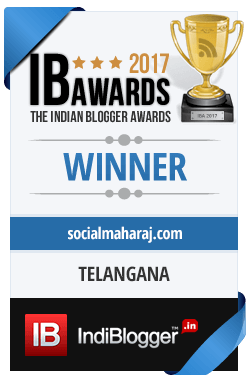 For a country which is tangled in various issues, this achievement means a lot. Ironically, Cricket is the only sport ‘approved’ by Taliban, following which Afghanistan was elected as an affiliate member of the ICC – International Cricket Council in 2001. Ever since there has been no looking back for the team. Most of the members of the team learned to play Cricket in the Refugee camps in Pakistan. The team then went on to make a mark in the Cricketing world, by beating some of the other Associates including the likes of Kenya and Zimbabwe. 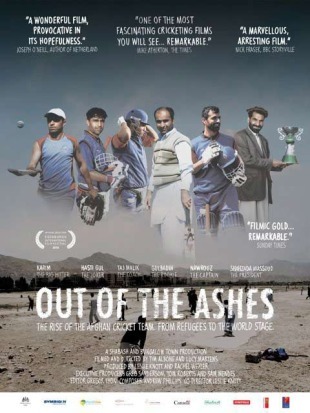 After having watched these guys, I decided to watch Out of the Ashes – a documentary on the Afghanistan National Cricket team’s qualification in the T20 world cup. I enjoy watching Afghanistan matches and have been a keen follower of their progress. @acbofficials – the official twitter handle of the Afghanistan Cricket Board is gaining popularity in on Twitter too. With the likes of Bishen Singh Bedi, Harsha Bhogle, Vikram Chandra tweeting about the country’s win last night, they sure have a lot of support. Not only I’ve been watching them play, I’ve started to read more about Afghanistan, their history and culture. I remember reading the names – Dawlat Zadran, Shapoor Zadran – which prompted me to read about Zadran. Upon reading I learnt that these are people from the Pushto Tribe, after which I kept on reading about it. If it’s not against India, I would surely show my support for the Afghanis. Who knows, we might see the likes of Nawroz Mangal, Mohammad Nabi, Shapoor Zadran, Shenwari play for some IPL franchise in future. This will surely help Afghanistan prosper and excel in Cricket. Whom would you like to see in which team, let me know ?